DECENT is holding its sixth instance of the Blockchain Pioneers Hackathon series in this beautiful city of Kosice, Slovakia. 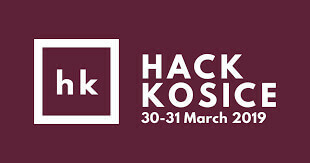 Hack Kosice 2019 is a 24-hour hackathon event where students and IT enthusiasts come together in small teams to share ideas and put incredible and innovative ideas into life. With DECENT being the only blockchain company at the event, you’ll have the chance to put all your creative endeavors into practice using this revolutionary technology – all thanks to our incredibly fast, secure and transparent platform, DCore. Don’t have any prior experience with blockchain? No worries! Our team of expert developers will help you with any inquiries you may have. Come compete for our grand prize of 40,000 DCT and mentorship from the team at DECENT to help realize your blockchain dreams! 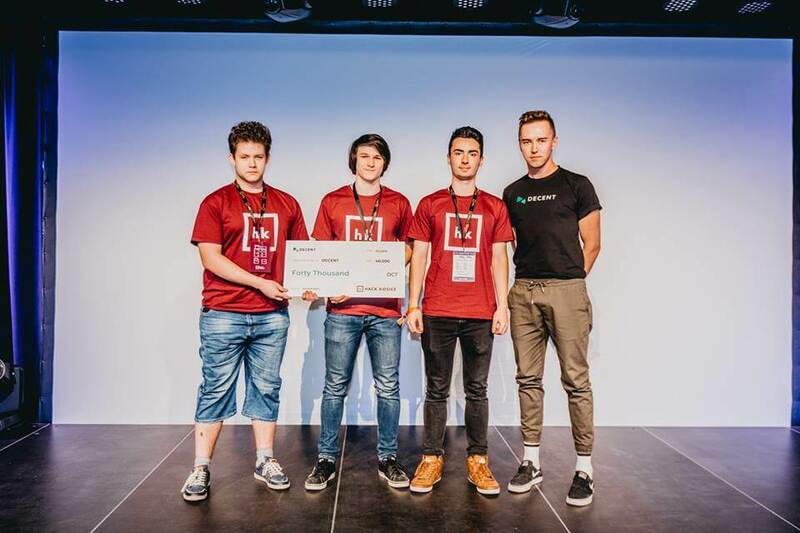 The first prize at the sixth instance of the Blockchain Pioneers Hackathons series went to three diligent high-school programmers who came up with a project, entitled “Kosice Hack Token”, or KHT, for short. 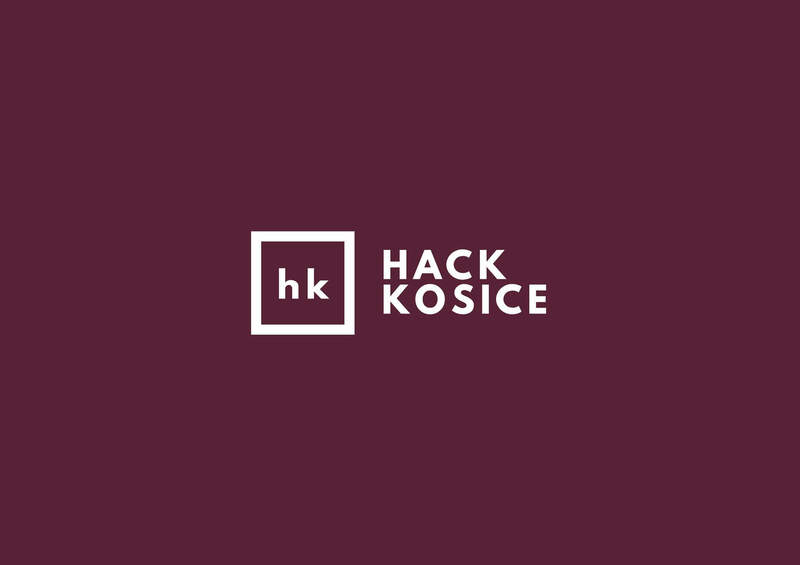 KHT enables anyone from the Kosice region, located in Eastern Slovakia, to create their own, investment-free tokens that can be used in particular institutions. These businesses can subsequently reward those who undergo certain activities (e.g., blood donation, voluntary activities, etc.) with discounts. The institutions themselves, however, may also benefit from using KHT in terms of receiving non-financial perks from the local authorities. The young blockchain innovators found their inspiration among their numerous experiences with volunteering, believing that modernization of their region can enhance the potential in local communities of students and companies alike. Quality and viability of the business use case - Our judges will be looking for projects with the best DCore use case and the highest market viability. Condition of working MVP/PoC - Winning projects will showcase a working blockchain prototype running on DCore. Presentation - Your presentation, or pitch, is your chance to explain your blockchain project in a clear, concise, informative and appealing way.